So, I’ve got a book deal! 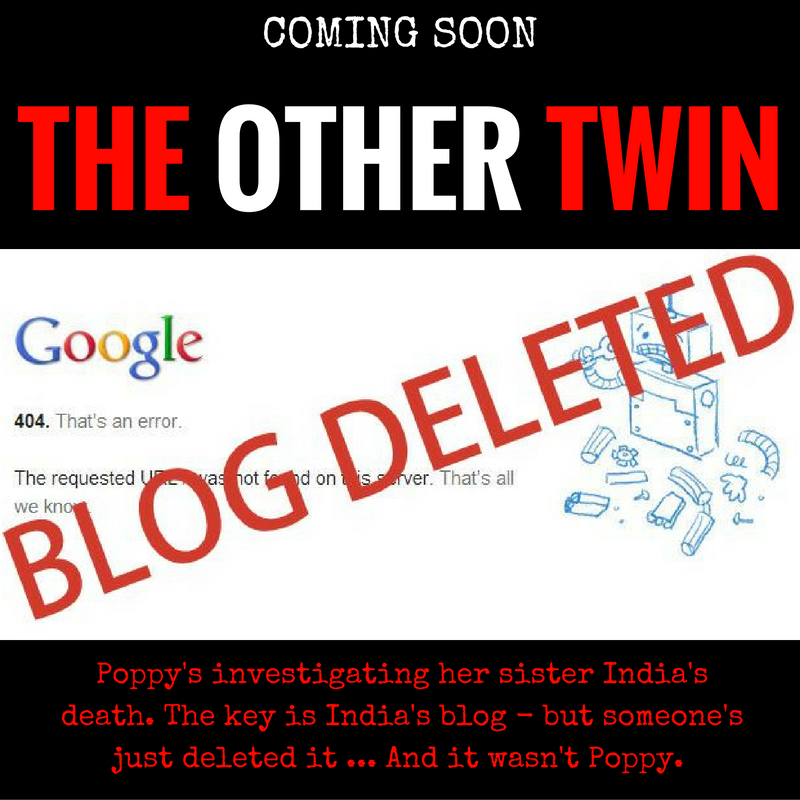 I’m delighted to tell you all my psychological thriller, The Other Twin will be published by Orenda Books. If you follow me online on Twitter and Facebook, you’ll know how I’m interested in mental health issues, as well as LGBT matters and social media use/misuse, so hope I can do these subjects justice … But more than that, I hope you’ll find it a DAMN GOOD YARN!!! Many thanks of course to my wonderful agent Hattie Grunewald and to Karen – as well as all of you!!! Thanks so much for being on the journey with me so far! Fellow crime fiction/mystery & thriller authors – I always want to hear from you for my CRIMINALLY GOOD feature. I’m happy to tie in with your book releases, appearances, blog tours and events too. For full details, CLICK HERE and/or contact me – but be quick, ‘cos slots fill up fast! 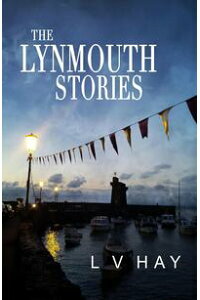 Rampant readers – I LOVE to hear your ‘Best of 3’ crime fiction reading recommendations. Pick them at random or theme them if you like … FULL DETAILS HERE. Everyone welcome (including authors, as long as you don’t recommend your own books! ).